Is it just me or did your parents also make smoothies out of apple, banana, bitter melon, kumquat, and bell pepper growing up? Really, just me? Oh okay. When I was in middle school my parents discovered something revolutionary, a Vitamix blender. Thus began their journey of blending every single fruit and vegetable in sight. To this day, my dad still prides himself on his homemade smoothies that contain 20 different fruits and vegetables. During the beginning of their blending obsession, I was introduced to odd fruits and vegetables that I surprisingly enjoyed (granted, I preferred eating them whole). That’s probably the reason why I get excited about trying unique produce that looks strange at first glance. Although carrots and apples are great, I want to expose you to foods that aren’t well known but packed with nutrition! Don’t worry, I won’t ask you to throw it all into a blender… all I ask is for you to be open-minded and give these yummy foods a try. Whew! 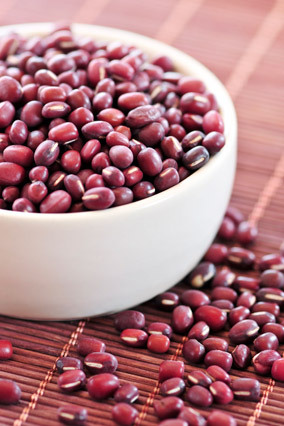 These beans may be small but they’re definitely nutrition powerhouses. Begin by washing your beans and soaking them overnight in water. If you don’t have time to soak the beans overnight, you can also use put them in a pressure cooker for 15 to 20 minutes. Drain and simmer the beans in water for an hour. Again, you can also use a pressure cooker by cooking the soaked beans in 2 cups of water for 5-9 minutes under high pressure. Store the beans in a sealed container in a dark and cool environment. They will last 5 days refrigerated or 6 months in the freezer. Mash the beans and use for bean tacos with avocado, salsa, lettuce, etc. Feeling adventurous? Try using other parts of the plant as well because the flower, leaves and root are all edible! My favorite way to eat yams is to simply bake them. Wash thoroughly with water and pierce them a few times with a fork or knife. 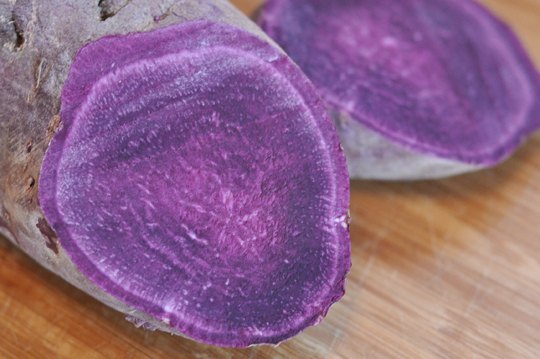 Place yams on a baking sheet or pan lined with foil. Bake at 425 degrees for approximately 1 hour, although the time will vary depending on the size of your yams. Remember to shake the pan occasionally while the yams are in the oven to ensure even cooking. Baked yams make for a great snack, a quick breakfast on the go, or a healthy way to satisfy any sweet tooth! Try this! Revamp classic French fries by making kohlrabi fries. 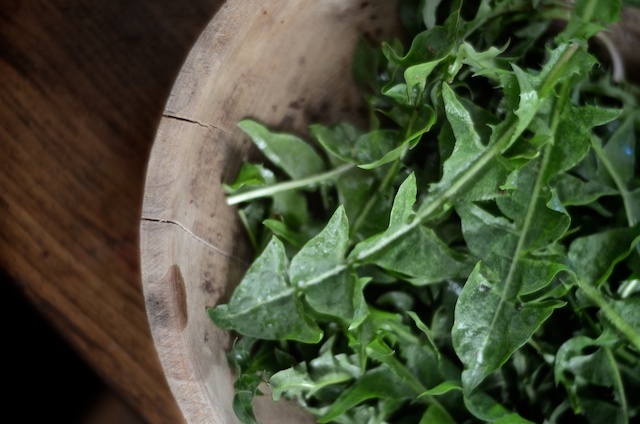 Begin by removing the stems and leaves from the bulb (you can save them and sauté it!). Next, peel the bulb and slice it into thick matchsticks. 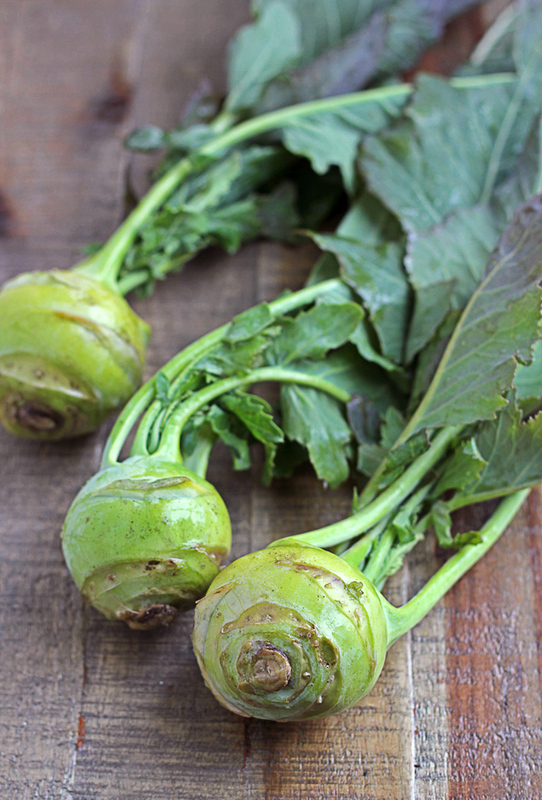 Drizzle the kohlrabi with olive oil and season with salt and pepper. You can also spice things up by adding chili powder or paprika. Spread out the fries on a baking sheet and bake at 400 degrees for 20 to 30 minutes. 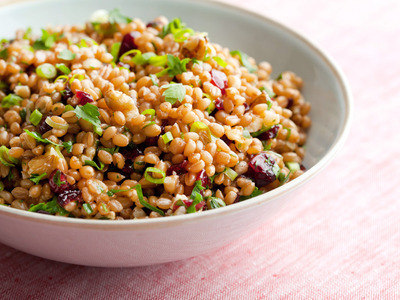 Add 1 cup of wheat berries and 3 cups of water to a pot. Bring to a boil then reduce to simmer and cover the pot. At around 30 minutes check the berries to see if they’re done. Look for a texture that is chewy! Continue to check every 5 minutes until they’re ready. You can store the berries in the refrigerator for about one week after they are cool.